A Ptolemaic tomb has been discovered during an archaeological inspection on a privately owned plot of land in Sidi Gaber, Alexandria. According to Egyptian law, any land that is to undergo construction must be archaeologically excavated and inspected by a mission from the Ministry of Antiquities before building foundations are laid down. Mostafa Waziri, secretary-general of the Supreme Council of Antiquities, said that the tomb was found five metres below the ground's surface and houses a large black granite sarcophagus. Experts have not yet determined to whom the tomb belongs. 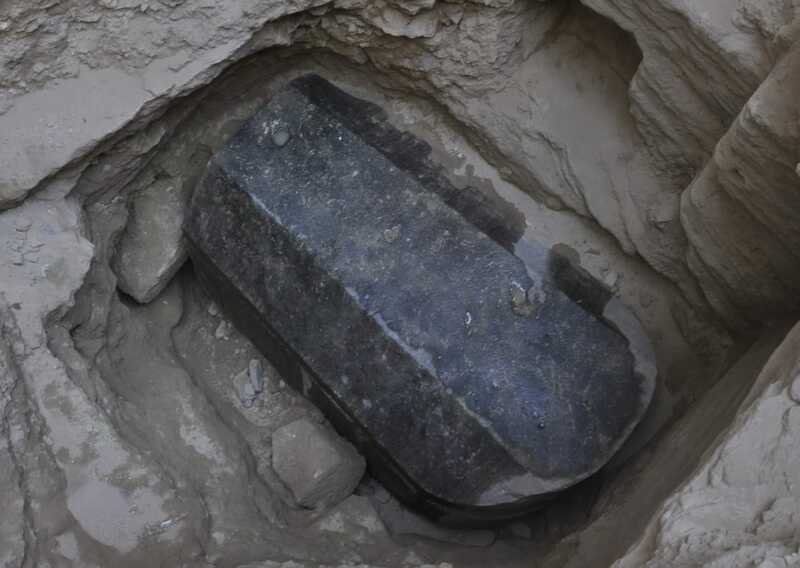 “The sarcophagus has been sealed since it was created in antiquity,” Waziri told Ahram Online, adding that the coffin is 185 cm tall, 265 m long and 165 cm wide. 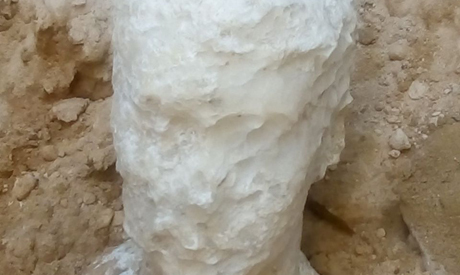 A heavily deteriorated marble bust a man, who may be the tomb's owner, was also discovered inside the tomb.